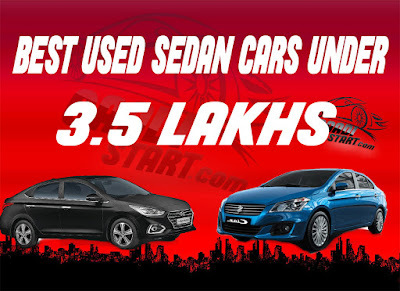 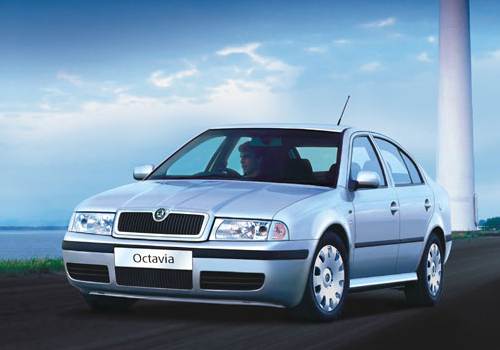 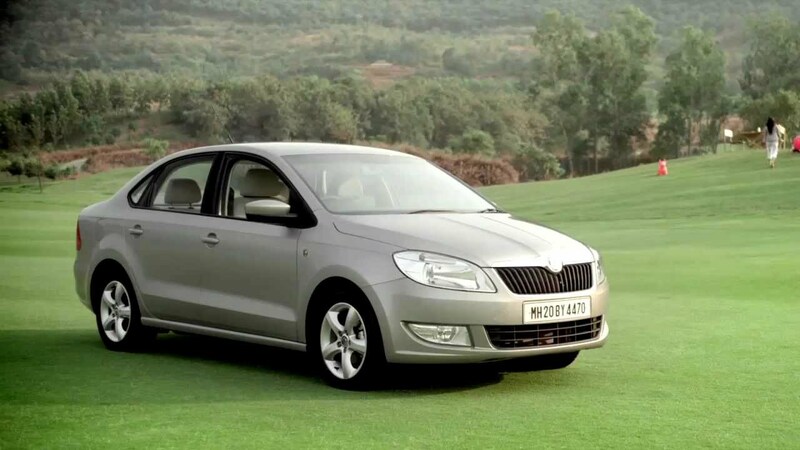 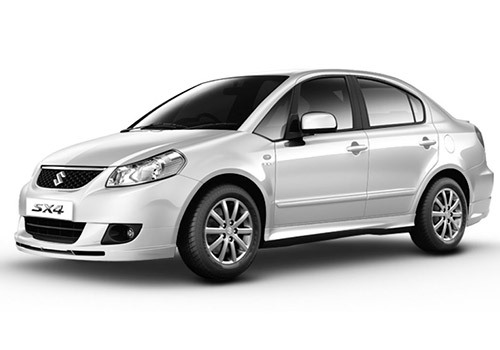 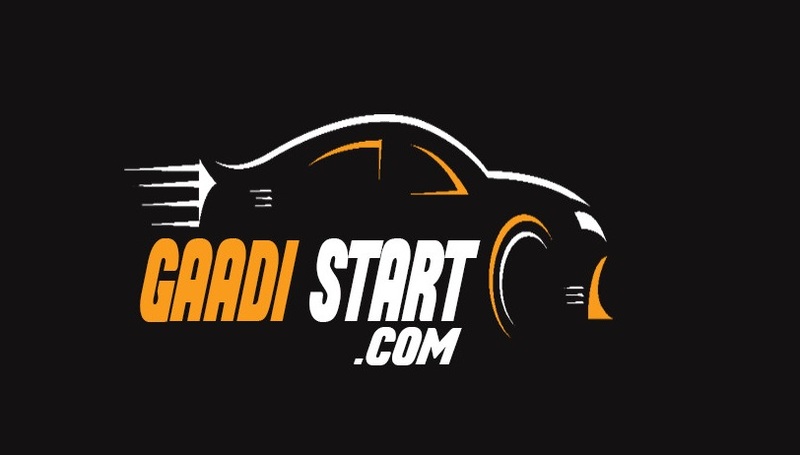 In this post I will tell you the Best Used Sedan Car Under 3.5 Lakhs in India. 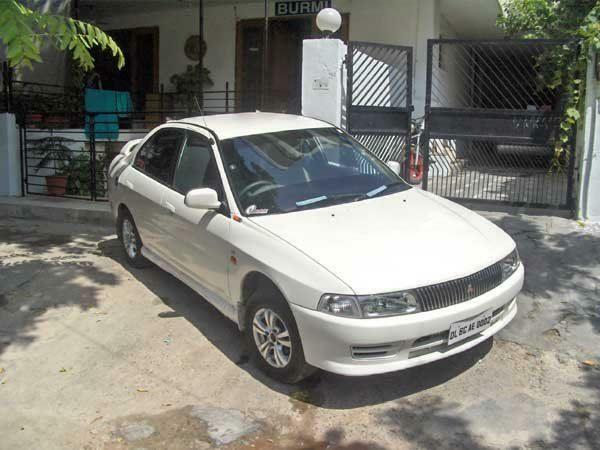 Apart from that I will tell you the specification ,millage of car.So, in today era, buying a new sedan car is not easy job for all specially middle class family like us and buying a sedan can is a dream for many.If we buy a used car we can save our lot of money and invest this money into useful work.For e.g:- if you want to buy new verna 2018 EX model you have to pay around 10 lakh,but instead of buy new you can buy used verna you save around 2-3 lakh. Apart from that, when we buy a new car we have to pay road-tax, zero appreciation insurance and pay other for car accesories.So here , if we buy a used car we save our lot's of money. This data is collected from olx, car price may be very from state to state.Apart from that, the price of used car is totally depend upon the condition and number of scratches on the car.When you buy a new car kindly check all the car related documents and also check the service record of the car.Lastly, all the specification data is collected from cardheko.com and zigwheel.com.If there is any query regarding the post feel free to ask in the comment box below. 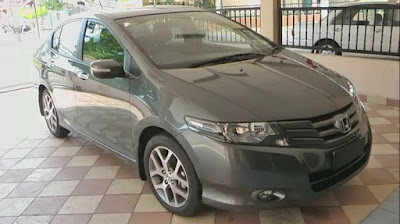 engine type:- 1.3L 90 I-VTEC 4-cylinder engine. 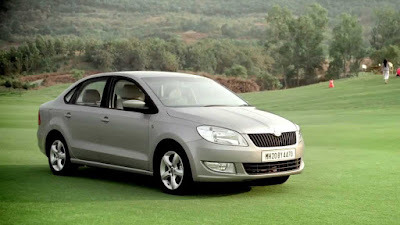 engine type:- 1.5L 93.7bhp 12valve petrol engine. 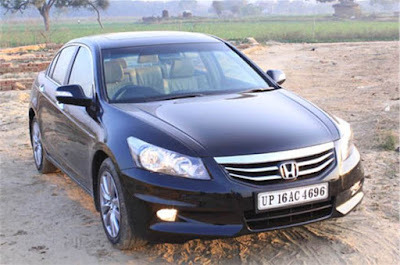 engine type:- MPFI petrol engine. 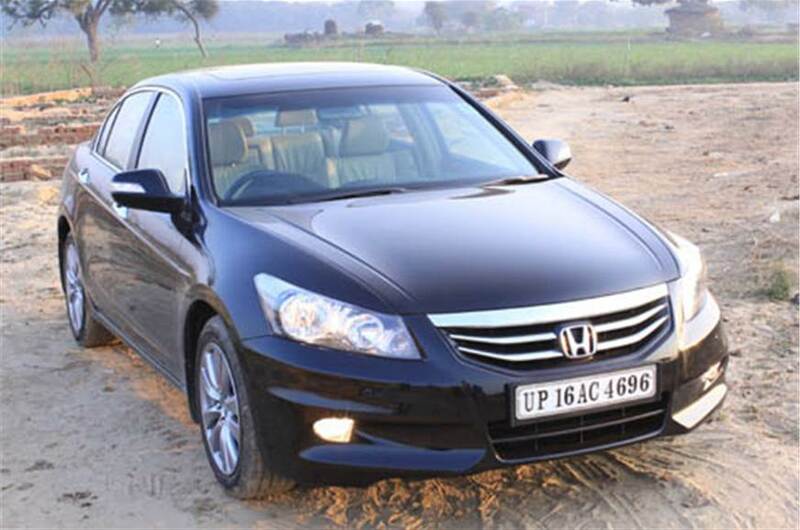 engine type:- 1.6L petrol engine. 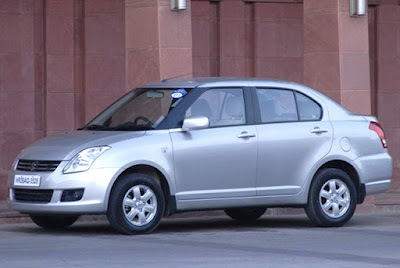 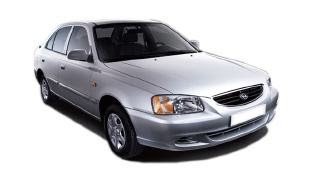 So, this is all about used sedan car you can buy under 3.5 lakh in india,Here I share top 10 used sedan cars but, there is also many more sedan car which you can buy under 3.5 lakh.Apart from that if there is any correction in the post feel free to tell in the comment box below.